This Turbo Kick Beginner Class is perfect for students who are new to Turbo Kick Live kickboxing classes or those who just want to master the moves. This class incorporates the core signature Turbo Kick moves into a 30 minute workout that will burn calories and tone and shape your abs. 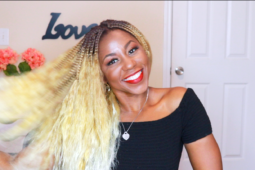 I’m MaShelle, your Fit & Fabulous Coach! 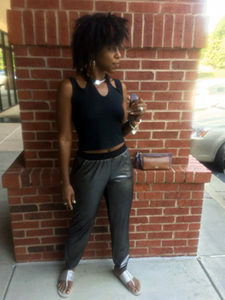 I’m a fitness instructor and lifestyle blogger living in Atlanta. This blog is where I share my workout videos, healthy lifestyle & beauty tips. Sign up for my newsletter so you never miss my #GetFit&Fabulous tips! Click to read my bio.